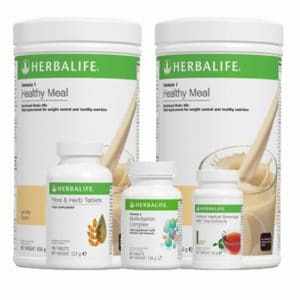 The Herbalife Weight Loss programs are what we are best known for. 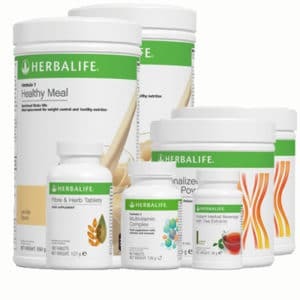 Since 1980, we have been helping men and women of all ages lead healthier, happier and more active lives with our amazing weight management solutions. 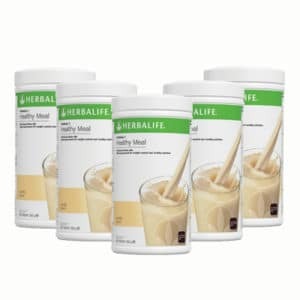 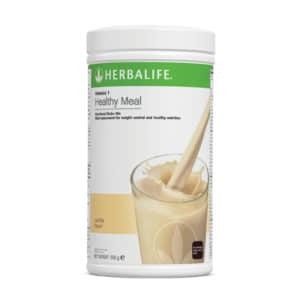 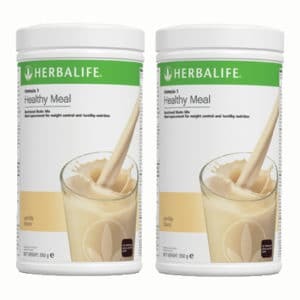 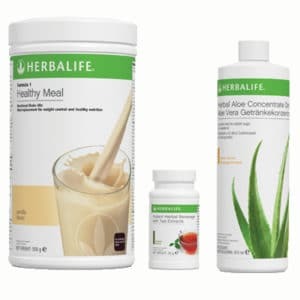 The Herbalife Weight Loss plans are centered around the Formula 1 Shake, our very first product, which is a unique meal replacement that provides all the necessary vitamins, minerals, nutrients and proteins that your body needs to function at its best, while only containing around 220 calories per serving. 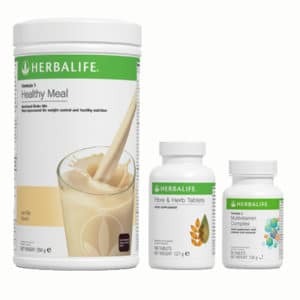 If you are just starting out, we recommend the Basic or Complete packages, as they contain the most important products to help get you started on your weight loss journey. 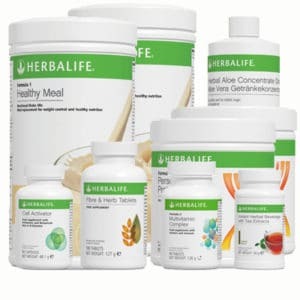 Of course, should you have any questions, don’t hesitate to contact us via email at info@hlfstore.co.uk, through the contact page or the live chat on our site.